Thank you for visiting our website. We hope you enjoy learning a little about us and what we do. Here on our 20 acre smallholding near Usk in Monmouthshire, South Wales, we breed a wide selection of traditional and rare breed poultry. 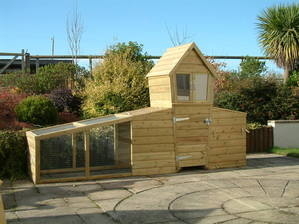 We also make our own range of quality poultry houses and offer a chicken boarding service for when owners go away on holiday. We stock a selection of poultry feed, essential supplies and equipment, all of which we use for our own birds - so you can't get a better recommendation than that. 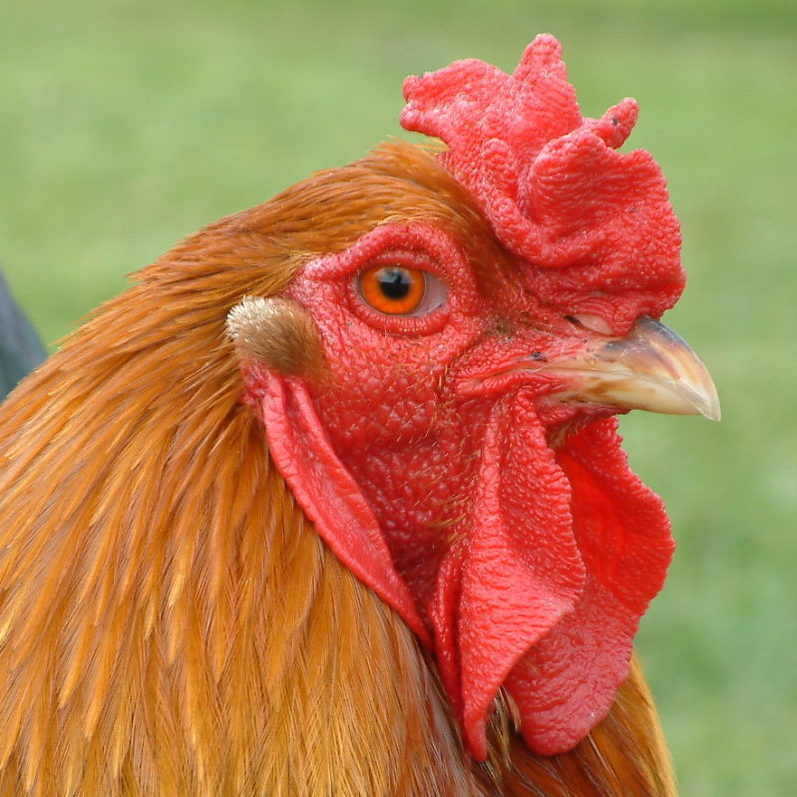 We do our best to maintain a happy, healthy flock of birds and our customers can be confident that chickens supplied by us are of good quality. All our chicks are home-bred, hatched in modern fully automated incubators and brooded in our own purpose designed hatchery. Once they have feathered-up, at around 6 weeks old, they're moved outdoors to grow on in small groups in large biosecure pens. We want our birds to be content and display their natural behaviour, so we carefully manage the number of birds in each pen to make sure they have the best conditions possible. By doing so the birds stay healthy and clean, but we're not sure that they appreciate the care we take! When we started keeping chickens, we looked at many of the houses commercially available, but we were disappointed that some were of poor quality and we found others to be impractical. Keeping poultry is an all-weather pastime and when its raining hard, you need to be able to get access to the house and nest boxes quickly and easily. When we couldn't find anything that suited us, we decided to make our own. Our range of hand crafted houses are very well made, using quality materials and have proved to be very popular with our customers. We think the chickens like them too. The current designs in our range of poultry housing, have evolved from thorough testing by our chickens and ourselves over several years. We think you will find that our houses look great, are built to last and, very importantly, are up to the job. Our houses are designed with you and your birds in mind.